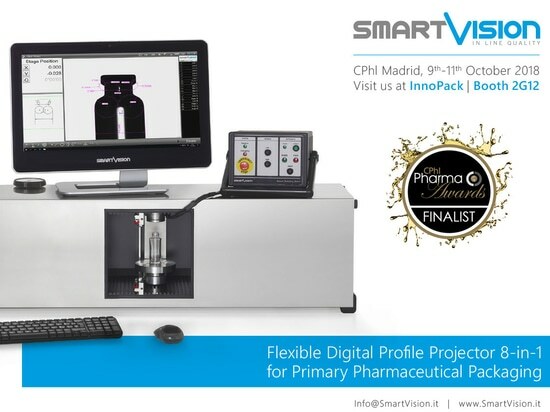 SmartVision finalist of CPhI Awards 2018 - Av. 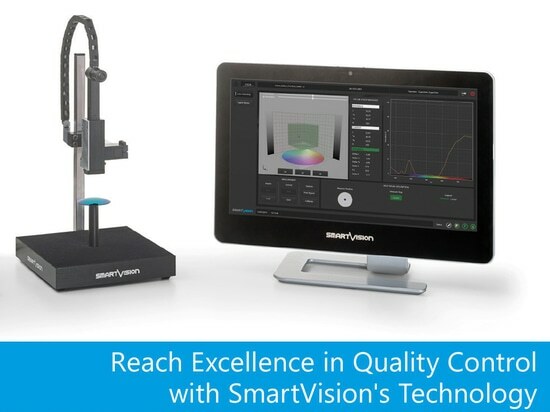 Partenón, 5, 28042 Madrid, Spain - SmartVision S.r.l. 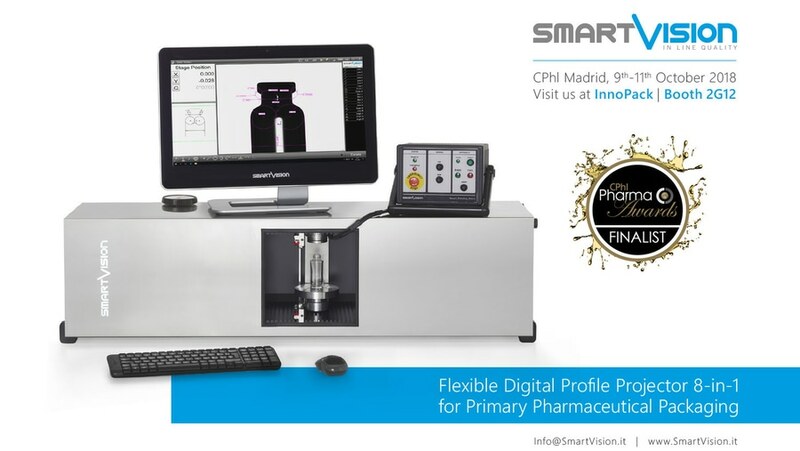 We are pleased to announce that SmartVision is one the finalists of CPhI Pharma Awards 2018 for the category “Excellence in Pharma: Analysis, Testing, and Quality Control”. 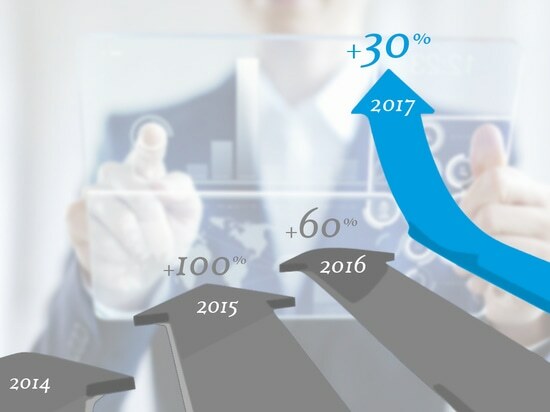 CPhI Worldwide is the world’s largest pharmaceutical event with over 28 years’ experience of bringing together the movers and shakers in pharma. 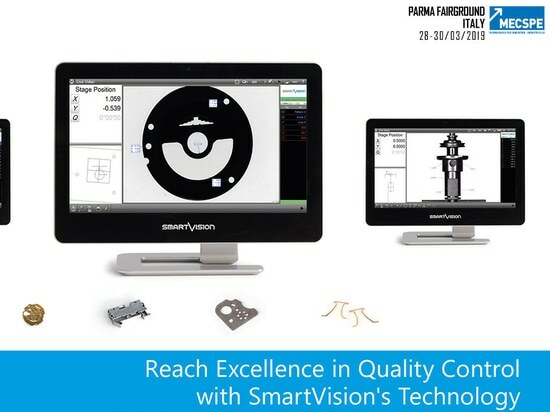 The Show will take place from the 9th to the 11th of October 2018 at IFEMA, Feria de Madrid, Spain. 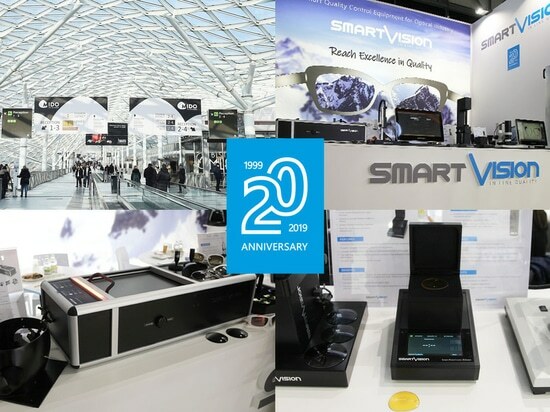 Make sure to visit SmartVision at stand 2G12 Innopack.